Lhasa with Mount Kailash Mansarovar Tour is designed to take tourists to some of the most captivating destinations in the world and ensure that everyone has the time of their life. If you are planning for some vacation that could be spiritually inspiring and entertaining, then here is all what you are searching for. 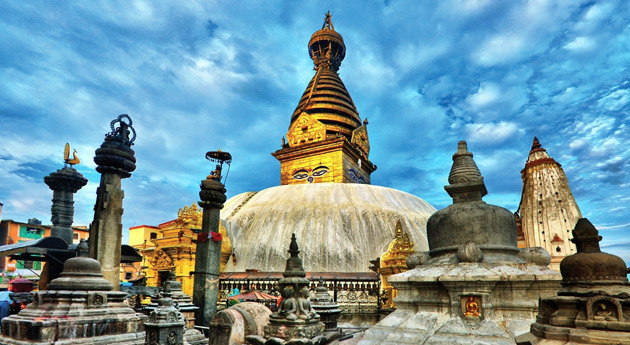 Embark on the religious Yatra where you will get a chance to visit some of the most exotic Buddhist pilgrimage destinations including Sera Monastery, Jokhang Temple and Potala Palace in Lhasa and Pashupatinath temple and Budha Nikanth Darshan in Kathmandu. A dip in crystal clear blue waters provides great peace and power. Indulge in divine Kailash Parikrama. Be a part of this religious tour and make your vacations worthwhile. On your arrival at Tribhuvan International Airport, Kathmandu, meet our tour representative and get transferred to a pre-booked hotel. Check-in and settle down. Rest of the time is free either stroll around or relax in the hotel room. Today, have breakfast and leave for sightseeing in Kathmandu. 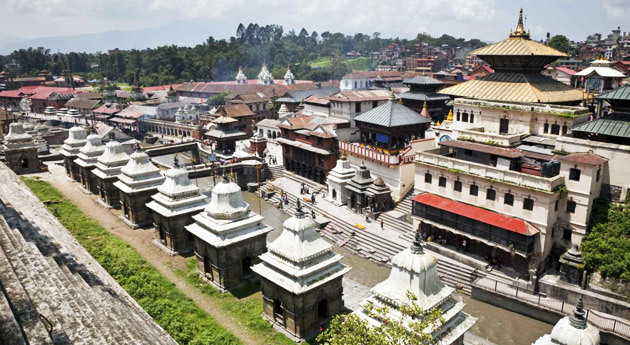 Pay a visit to important tourist sites of the place such as Pashupatinath (holy site dedicated to Pahupatinath) and Buddha Neelkanth Darshan (another pious site, the presiding inside the temple is of Lord Vishnu in lying posture). Return back to the hotel and loosen-up. Pack-up your luggage and take part in program discussion related to this tour. On day three, from Kathmandu you take a flight to Lhasa. Upon reaching Lhasa Gonggar Airport, meet the group people by the guide and straight away drive to booked hotel. 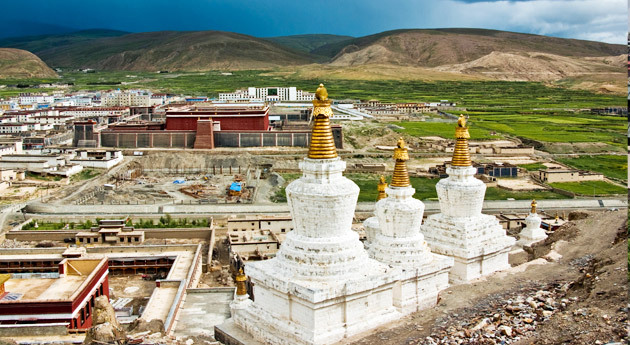 Fourth day of Lhasa with Mount Kailash Tour is set out to explore Lhasa. The first major attraction you visit in Lhasa is Potala Palace which is a renowned heritage site and a state museum. Then proceed for Jokhang temple (blessed shrine flocked by a number of Tibetan pilgrims every year) and Barkhor bazaar (a lively bazaar where you can relish delicious food and put your hands on Tibetan art and craft). Get back to the hotel for overnight stay. Today, check-out from the hotel and leave for Shigaste. On reaching Shigaste, check-in at a hotel and later, proceed for Tashilunpo Monastery which is one of the important tourist places in Shigaste. Tashilunpo holds great historical and cultural importance and is the traditional seat of Panchen Lamas. Afterwards, you may explore the local market of the place. In the morning post an unhurried breakfast and check-out from the hotel. Further, drive from Nyalam to Dongba which will take eight hours. Overnight stay at Dongba in a guesthouse. Have morning breakfast and then get ready to travel to Manasarovar, which is roughly a seven hours drive. Overnight stay at a guest house in Manasarovar. Eighth day of your tour is special as today you take a holy dip in Manasarovar Lake and perform worship rituals for Lord Shiva. Manasarovar Lake is one of the world’s highest fresh water lakes that allure a lot of devotees and travelers every year. You have plenty of time for all your poojas and darshans. Also, special points for sacred bath are to be selected. All the day long, you are free to indulge in spiritual activities and spend your time in tranquility. Thereafter, you travel to Darchen which takes around two and a half hours to reach. Overnight stay is scheduled in Darchen. On ninth day you start your auspicious Kailash Parikrama. Have your morning breakfast and head as early as possible because today you have to walk 6-7 hours continuously. All your equipments and other valuables would be carried by Yak. Overnight stay at mud house. Today, travel from Diraphuk to Zhulthulphuk. En route you pass Dolma-La pass which is placed at an altitude up to 5400 meter above the sea level. The weather at this place is irregular and anytime there can be a snowstorm. So it would be better if you leave early. 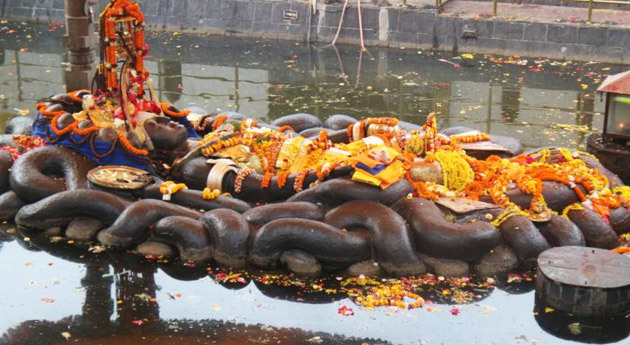 Further, on your way you can have darshan of Gaurikund from far behind. Overnight stay is planned at a mud house en route Zhulthulphuk. On eleventh day, from Zhulthulphuk you trek to Darchen and further, you start your back-tour to Kathmandu followed by same routes and destinations. The meals are provided similarly as before. Today from Saga trip back to Shigastre. On reaching Shigaste, check-in at a hotel and stay overnight. On thirteenth day of Kathmandu-Lhasa-Kailash/Mansarovar-Lhasa-Kathmandu tour, check-out from the hotel and drive back to Lhasa. On entering Lhasa, check-in at a hotel and stay overnight. Board a flight from Lhasa airport to Kathmandu. Check-in at some hotel in Kathmandu. Overnight stay in the hotel. On fifteenth morning, check-out from the hotel and straight away drive to Tribhuvan International airport to catch a flight for your onward destination.